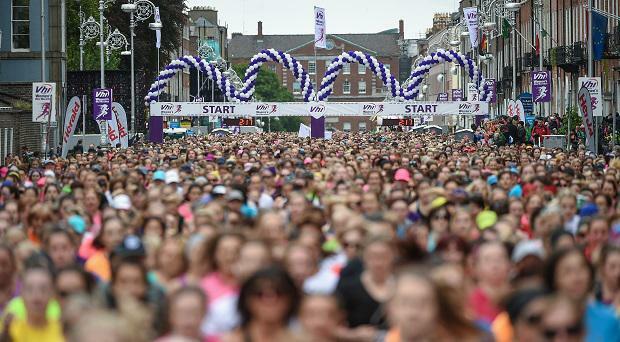 The streets of Dublin were thronged with over 33,000 women who came out to brave the elements from sunshine to showers and cross the finish line on Monday 5th June, in the largest female-only event of its kind in the world - the 2017 Vhi Women’s Mini Marathon. Super fit television presenter, model and health advocate Amanda Byram is certainly up for a challenge. 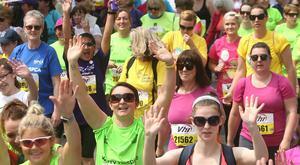 Walk, jog, run: Which will you do this year? 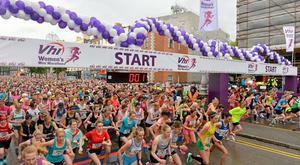 We speak to Vhi Fitness Support, Louise Heraghty about training for this year’s event. 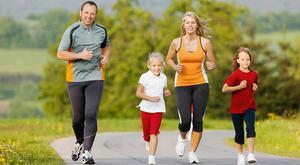 Family fitness is child’s play. 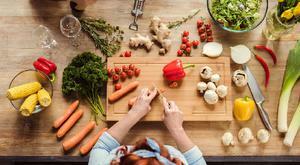 Put that pep in your step. 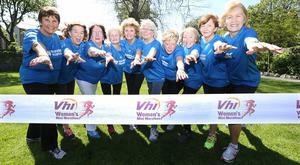 Are you running this year’s Vhi Women’s Mini Marathon? If so, you’re in good company!